This Wednesday, 2/6/2019, LIVATION welcomes Sssssss! 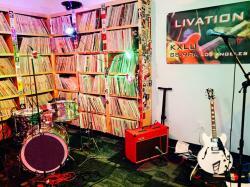 to perform live on KXLU. The band goes on between 12:15 -12:30 a.m. early Thursday morning, with an on-air interview with the band to follow. 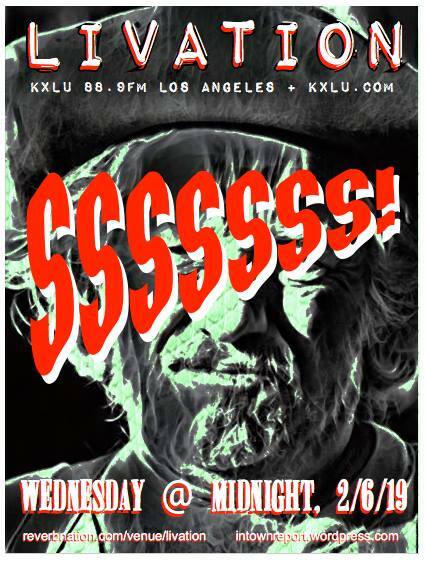 Tune in at 88.9 FM in Los Angeles, stream it live at kxlu.com or catch it on the KXLU phone app Wednesday night @ Midnight to Thursday morning, 2 A.M.